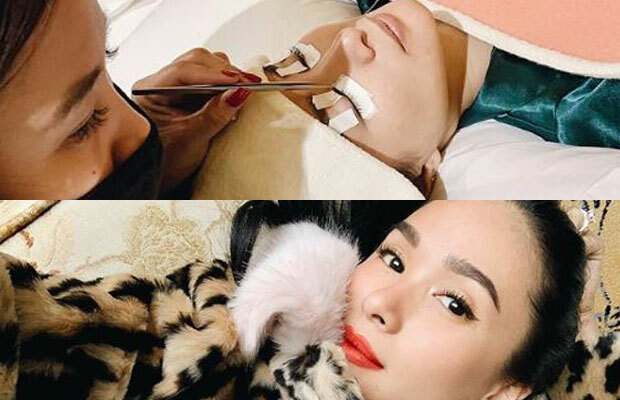 Heart Evangelista, show once again how extraordinary her lifestyle is following the glam team flew all the way to China to fix her eyelashes. “I’m so touched that a few days ago, their team flew all the way to China to give me a retouching session. Thank you for the sweet gesture,” she posted on Instagram. Followers really amazed how fabulous Heart’s life for receiving such quality service. One quote “super rich Asian hearty” while another commented “Crazy Rich Asian”. This is not the first time the 33-year-old was dubbed as “Crazy Rich Asian” because of her fabulous lifestyle. 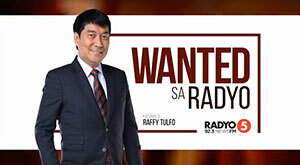 Recently, she posted a stunning look OOTD to buy corned beef in the grocery store and clarified it was just a joke.